Bonnie joined Tomorrow’s Technology Today in 2008. As an office manager, she is the most important person in the company, responsible for all purchasing, sales, payroll, customer service, AR, AP, all accounting transactions and more! 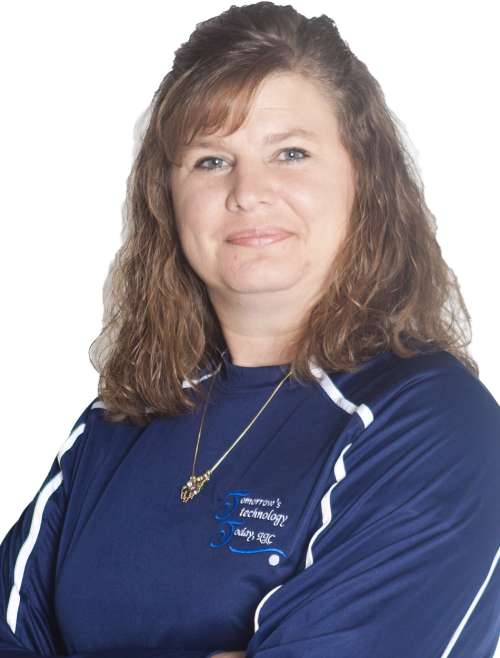 Bonnie graduated from St. Henry High School (St. Henry, OH) and gained extensive professional experience and skills through self-education, reading and practical experience. Having previously worked for Minster Farmers and T @ L Lift Trucks, Bonnie has over 12 years of experience in accounting and over 7 years of the IT industry experience that she has gained working with us. Besides making sure that all our internal processes are in place and running smoothly, Bonnie enjoys spending time with her kids, camping and scrapbooking.